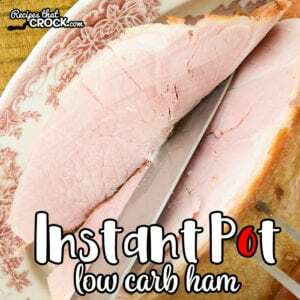 Low Carb Instant Pot Ham - Recipes That Crock! Are you looking for a very quick way to make your holiday ham? 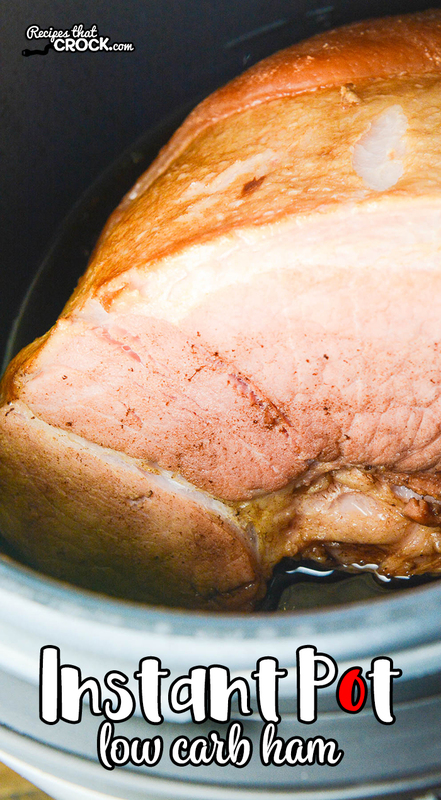 We love making ham in an electric pressure cooker. 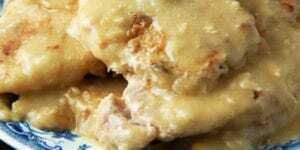 Our Low Carb Instant Pot Ham is THE recipe we will be using this holiday season to make our holiday ham in a matter of MINUTES. Note: We use referral links to products we love. 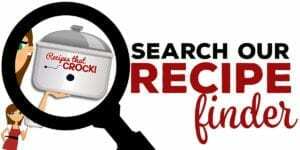 A few weeks ago I shared with you our Low Carb Crock Pot Ham and how excited I was to start really working on creating new low carb holiday favorites. One of the first things I have done since is adapt that yummy recipe to an electric pressure cooker recipe because you guys… the Instant Pot is a holiday game changer. It takes HOURS out of holiday cooking. This method of making our holiday ham in an electric pressure cooker means my oven will be free to bake other things AND I will have plenty of time to make other things because my ham this year will be done in MINUTES. 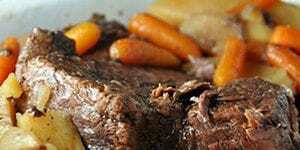 We used our 6 quart Instant Pot, but you can use any similar electric pressure cooker. 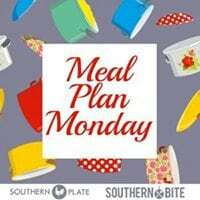 Click here for additional Instant Pot Recipes. If you are looking for a traditional ham, you can find a full listing of all our holiday ham recipes here. 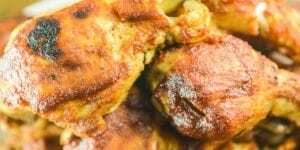 If you are looking for more of our low carb recipes, you can find them here. 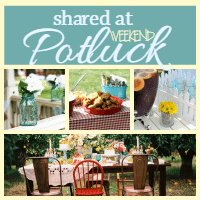 You will need to pick out your ham to fit inside your instant pot or cut it down to fit. We typically try to find a 6-7 lb ham that is the right shape for the 6 quart electric pressure cooker we are wanting to use. 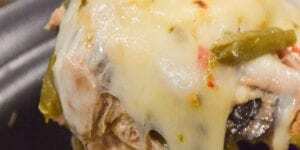 We use a fully cooked ham in this recipe. Check your ham’s packaging to see if there are any specific temperatures your ham needs to cook to per the brand’s suggestion. If a specific temperature is necessary, we love using this meat thermometer. We use a sugar substitute called Sukrin Gold in this recipe, but you can use your favorite sugar substitute. We use coke zero in this recipe. But you can use any diet or sugar free cola. 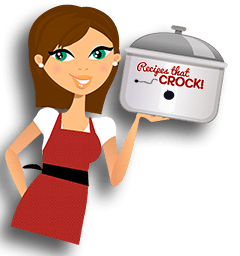 Check out our favorite Slow Cookers, Pressure Cookers, Multi-Cookers and Air Fryers in our Amazon Influencer Shop. Cooking times may vary depending on your ham size/shape and how your unit cooks. Cooking times are always a basic guideline and should always be tested first in your own unit and time adjusted as needed. Are you looking for a very quick way to make your holiday ham? We love making ham in an electric pressure cooker. Our Low Carb Instant Pot Ham is THE recipe we will be using this holiday season. Place ham in 6 quart electric pressure cooker. Pour soda over ham and press brown sugar substitute over top of ham. Seal lid and turn valve to prevent venting. 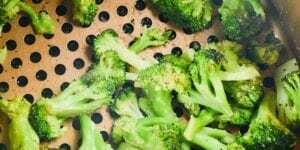 Cook under high pressure for 15 minutes. Quick release if desired or allow ham to naturally release for 15 minutes before switching to quick release. 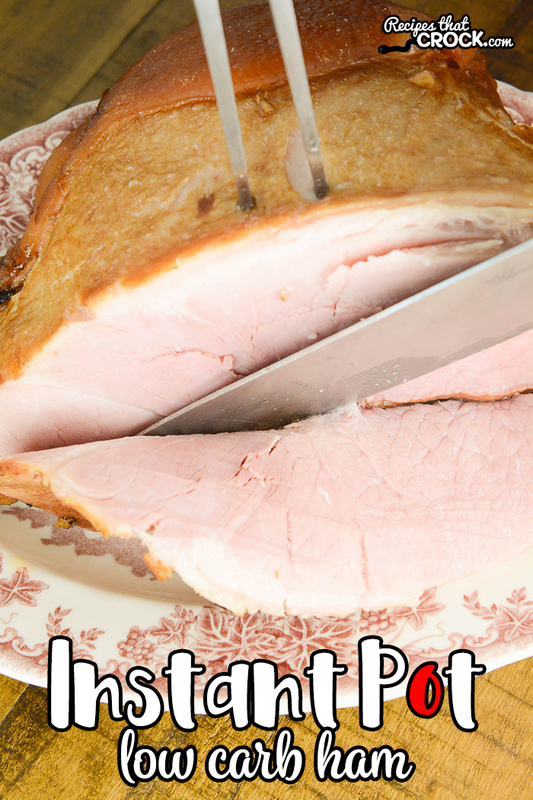 Remove ham from electric pressure cooker and slice. Then place slices back in juices. Can I use regular brown sugar? If so, do I use he same amount? Hi Pat- If you don’t want to make it low carb, just use the same amounts of regular coke and regular brown sugar. Enjoy!